Our range of products include hm rolls. With the help of experts, our organization is accomplished to provide HM Rolls in diverse sizes and designs. 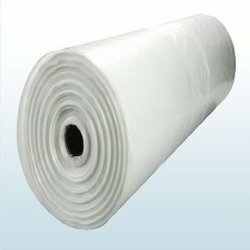 The offered rolls are widely used in the chemical, pharmaceutical, textile and garment industries for the packaging of industrial products. Our product is extremely employed in the market owing to their top features and nominal prices.